Sooooo as some of you are aware im changing/lowering my eyebrows – where my old eyebrows were thick ( & I still want them thick) So ive had to venture out in the new filling techniques. 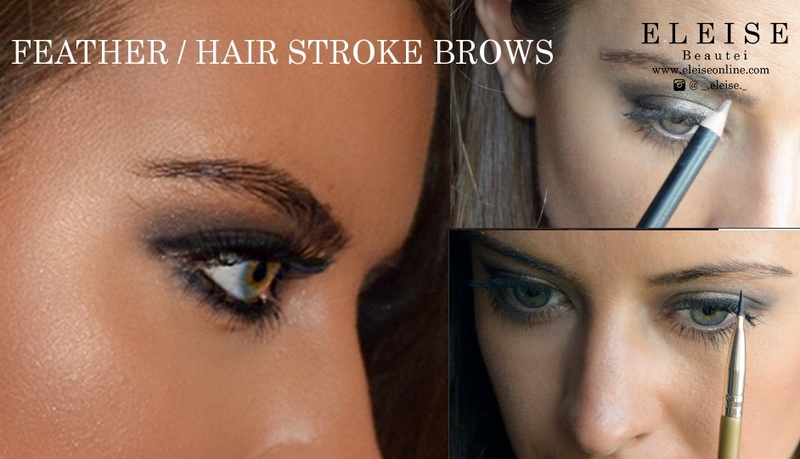 Here is a quick tutorial on feather stroke brows! Using Make up revolution ultra brow, a precision lip brush & beautique brow pencils!